Favourite Guiding Lingo: Precocial & Altricial. Position: Senior Guide, Walking Guide. 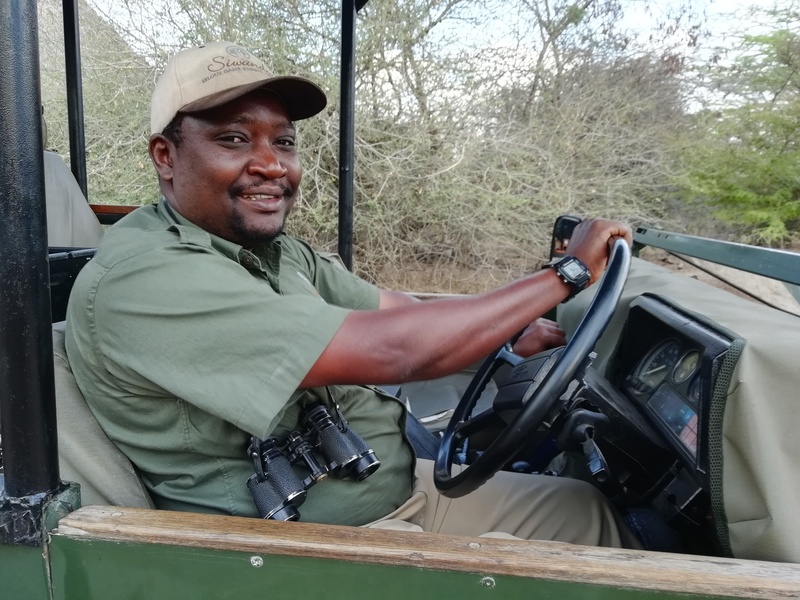 In 1988, when Charles Dobie started a photographic safari business in the Selous Game Reserve, Mpoto got a job as a camp-hand. 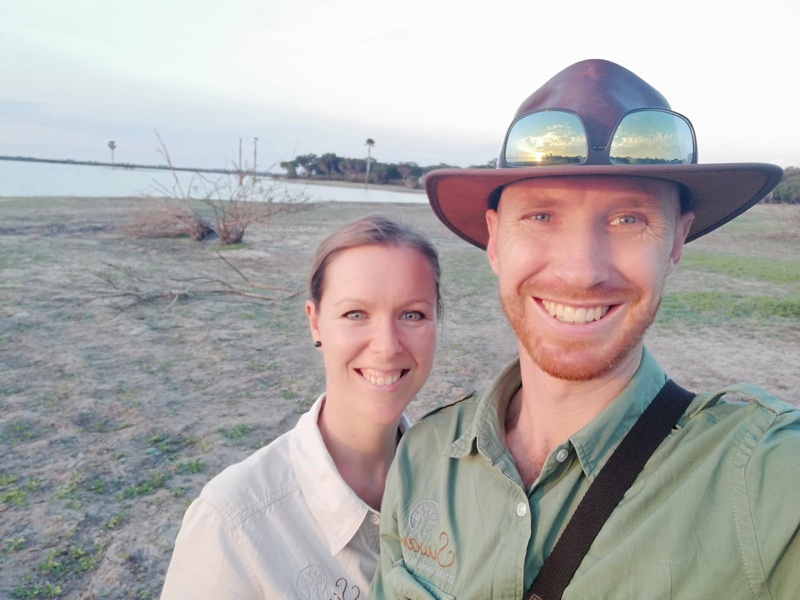 In 1990 he became a boatman and so his career as a safari guide took off. Today Mpoto is a guide-of-all-trades. 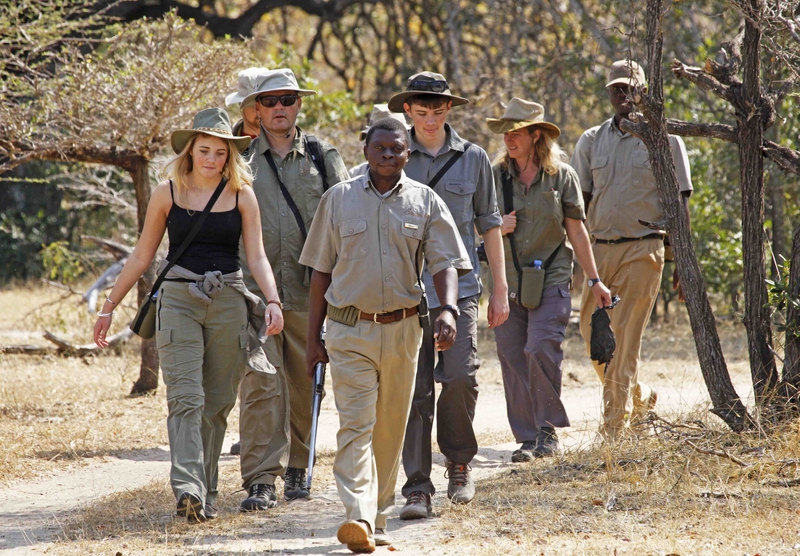 Walking Safaris, Driving Safaris, Boating Safaris, he can lead them all. 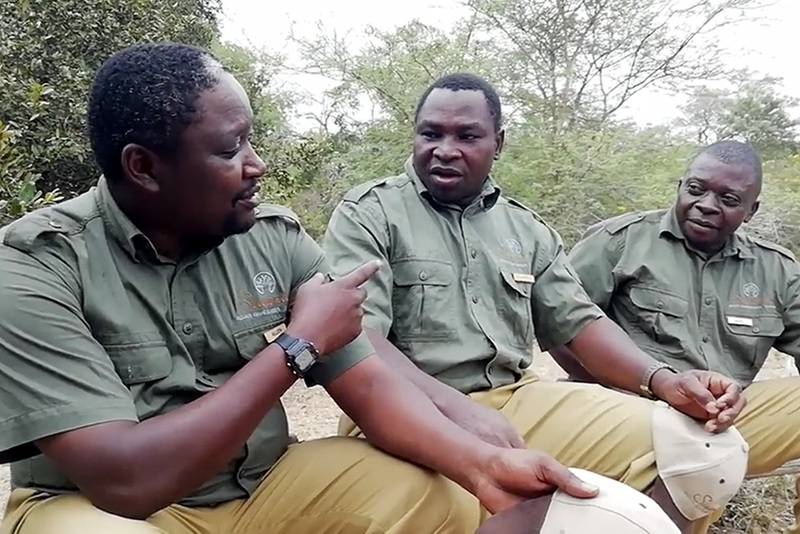 His old-school style and sixth sense for the bush puts him apart from many other safari guides. Mohammed joined Siwandu in 1993 and was soon promoted to housekeeping, where he worked for a decade. In 2004 he asked to become a groundsman, giving him more time to study the bush. By 2006 he knew enough to do airstrip transfers with guests, honing his skills during those 20-minute mini-safaris. A year later he was a guide. 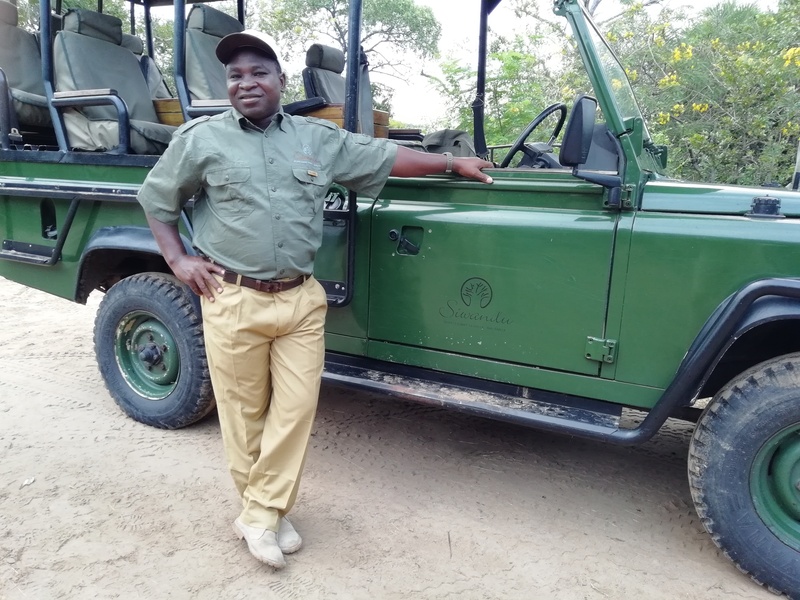 Mohammed’s animated way of making the bush come alive has guests returning on a yearly basis to safari with him. Allen joined Siwandu in 2000 as a barman. He soon realized that the post-lunch lull in a safari camp gave him time to study, a self-imposed task he took on with lots of energy. By the year 2005 he was ready to guide and became an instant favourite among guests. His knowledge and his unmatched skill of making complex ecological concepts sound simple make him a great guide – it’s no wonder his ratings last season was 98,61%.